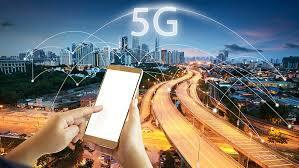 Verizon on Wednesday announced that it has turned on its 5G wireless network in two markets — Chicago and Minneapolis — that will work with the next generation of connected gadgets. Verizon CEO Hans Vestberg told CNBC that the company will activate 30 additional markets this year. Vestberg added that Verizon is unlikely to see any impact on revenue from people who upgrade to new 5G phones until around 2021. 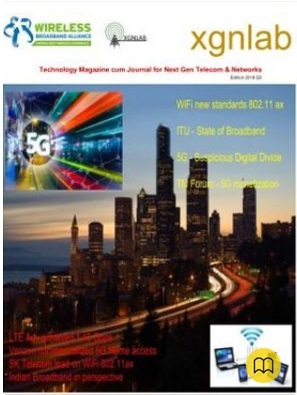 This network complements Verizon's existing "5G Home" service which launched in October in select areas and is a wireless alternative to a traditional cable-based home internet connection, but does not work far beyond the walls of your home.